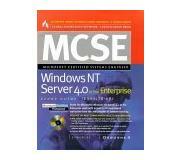 Books MCSE Windows NT? 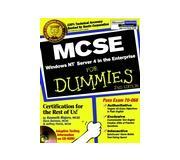 Server 4 in the Enterprise For Dummies? 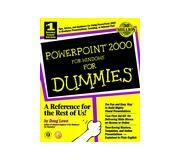 PowerPoint? 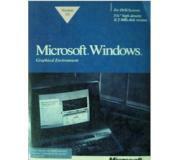 2000 For Windows? 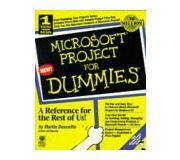 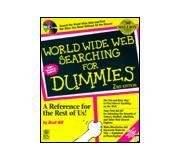 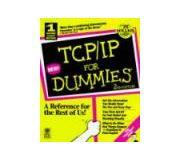 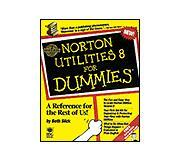 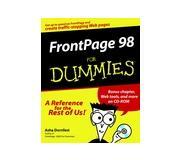 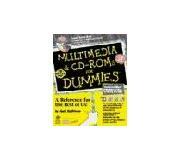 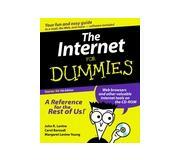 For Dummies?